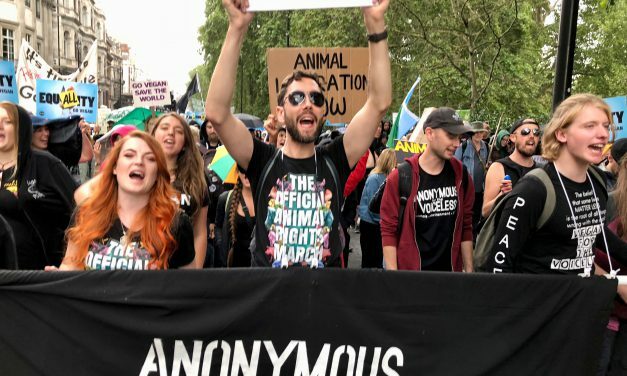 Sign Of The Times: Marching For Animals Everywhere! Don’t Have A Heart Attack In Vegas! 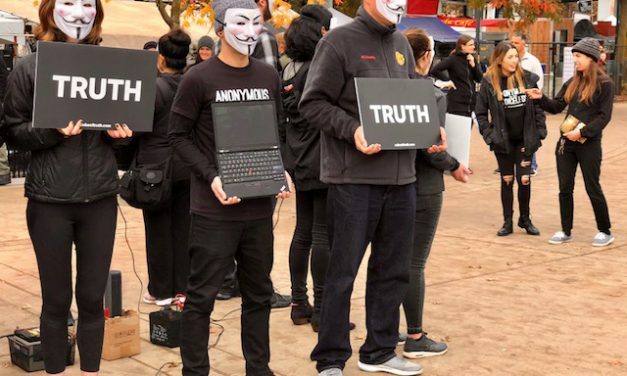 The Largest Cube of Truth Ever in Utah! 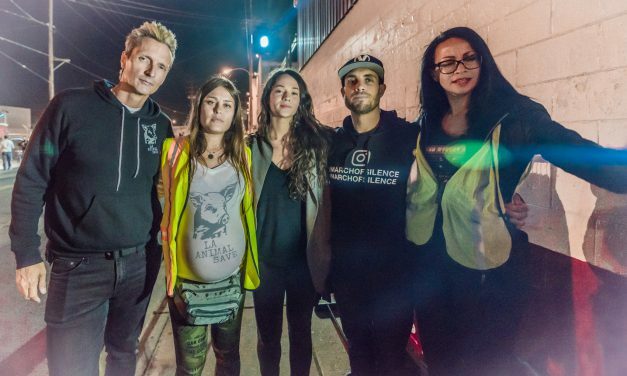 Renowned Activist James Aspey Takes Action in LA! 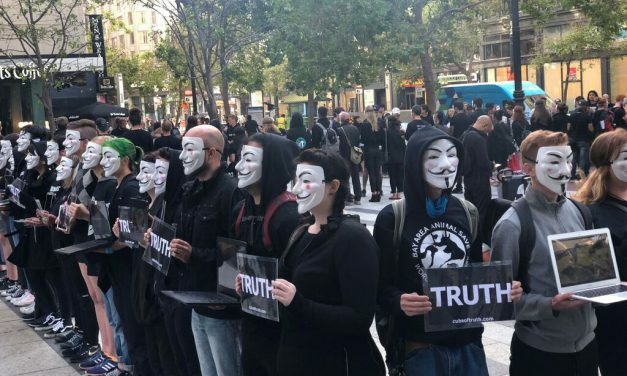 International Cube Of Truth Day In 500 Cities! Here’s Portland! 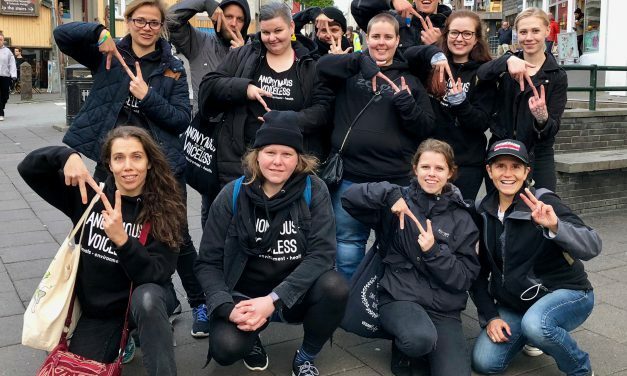 Vegan Children Take To The Streets Urging Teens And Adults To Open Their Hearts to ALL Animals! London March! Make Choices That Liberate You! 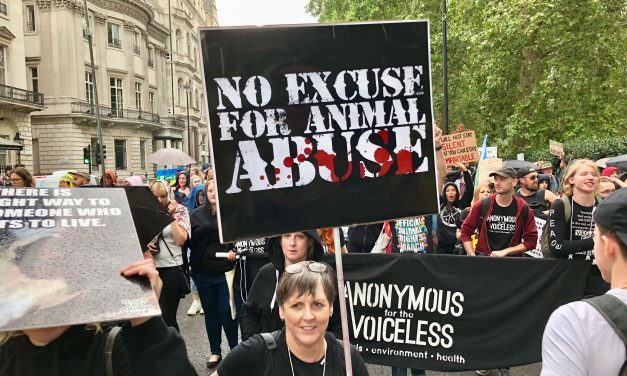 London Animal Rights March! 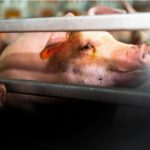 “Don’t Ask Us Why We’re Vegan. Ask Yourselves Why You’re Not! 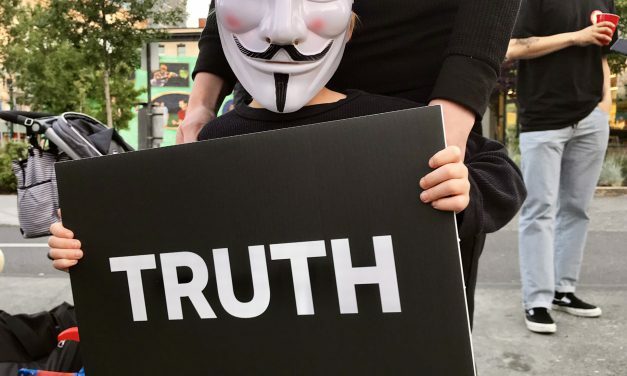 The Cube Of Truth In Iceland! 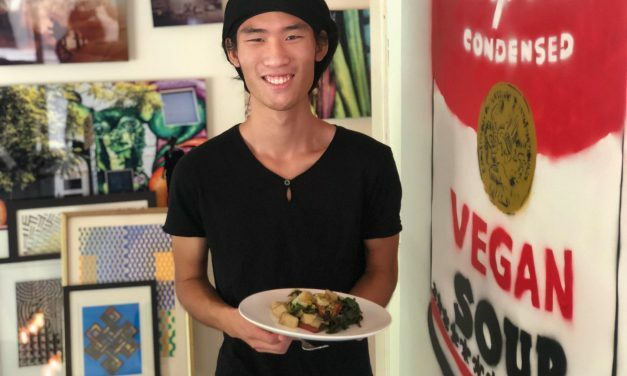 Simple Sweet Veggie Bowl from the Outspoken Animal Activist Ryuji Chua! 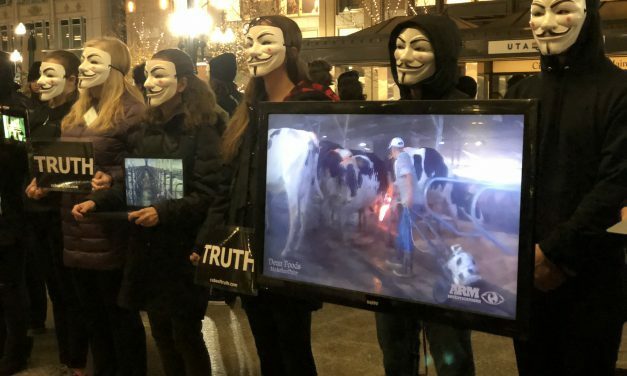 Biggest Cube of Truth… EVER!!! 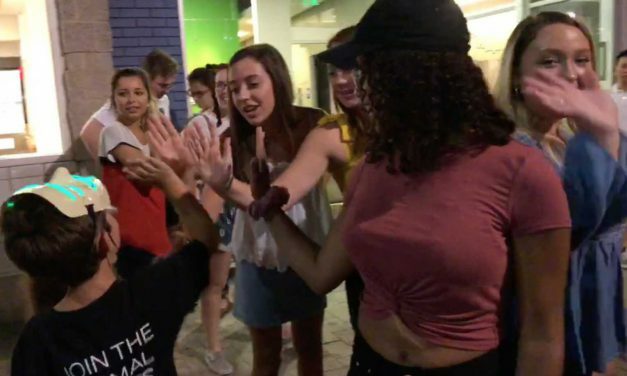 Vegan Kids Tell It Like It Is!